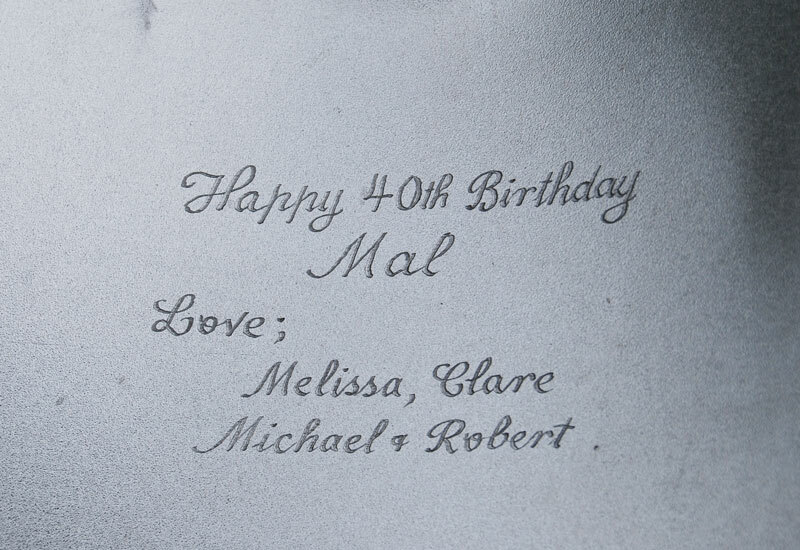 Engraving is performed manually by a professional engraver using “Freehand Script”. You can see an example of this in the image opposite. 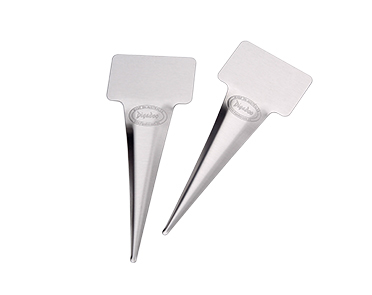 For Pricing – click on engraving ,when viewing any of our Tools. 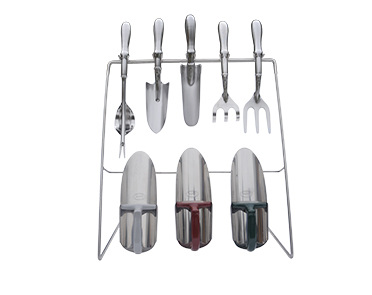 Engraving is normally positioned on handle/ handle socket for all tools, except Scoops – which is on blade.  Allow extra 2 days delivery time if ordering engraving service. 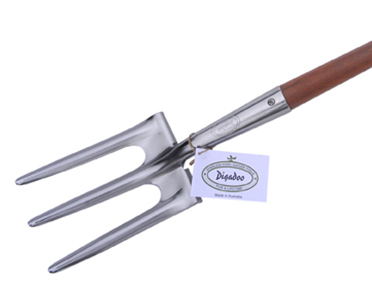 There are many benefits of using Digadoo stainless steel gardening tools over your standard options. No unsightly rust or corrosion. 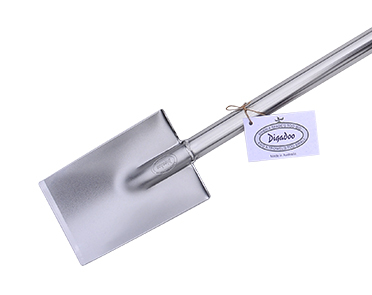 Easier to spot in the garden due to its highly reflective finish. 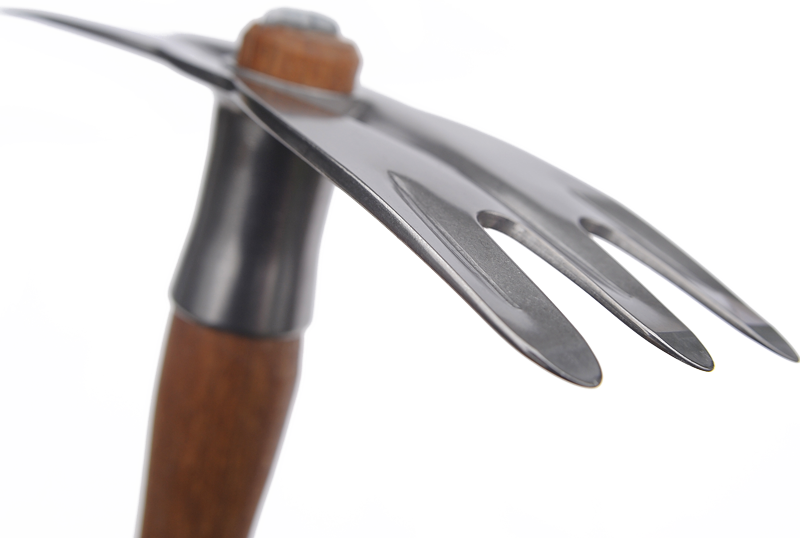 Stainless steel gardening tools remain sharper for longer due to the high abrasion resistance of chromium in our tool heads. 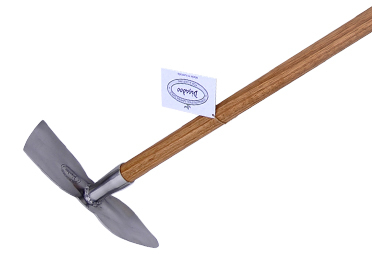 Digadoo tools are renowned for their strength and durability. Confidence in our tools means you receive a guarantee against bending and snapping when you purchase a Digadoo. Our strength test below clearly demonstrates the Digadoo difference. 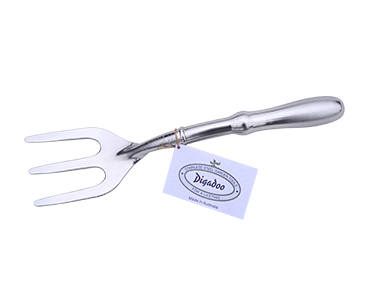 All Digadoo tools are made with the same high tensile grades of stainless steel.